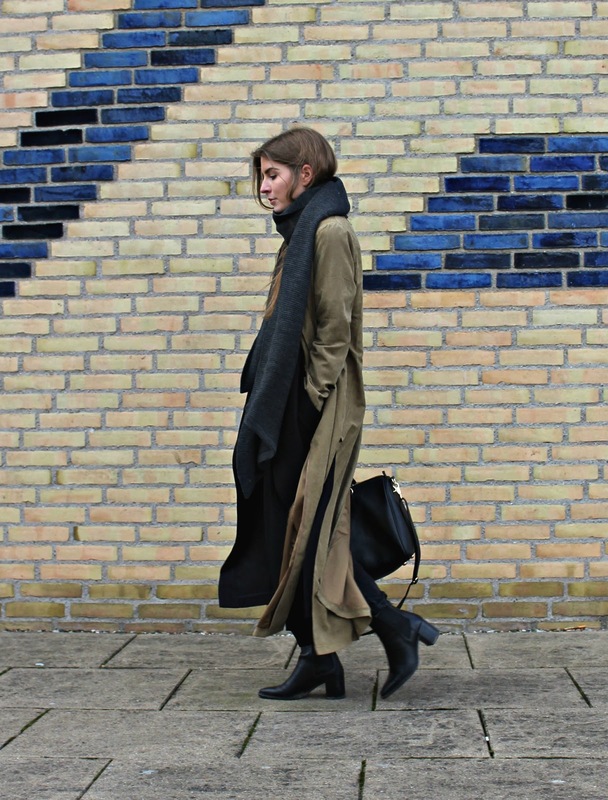 I've just returned from Copenhagen Fashion Week, a trip that has further cemented my love for the city despite the cold and the wind. 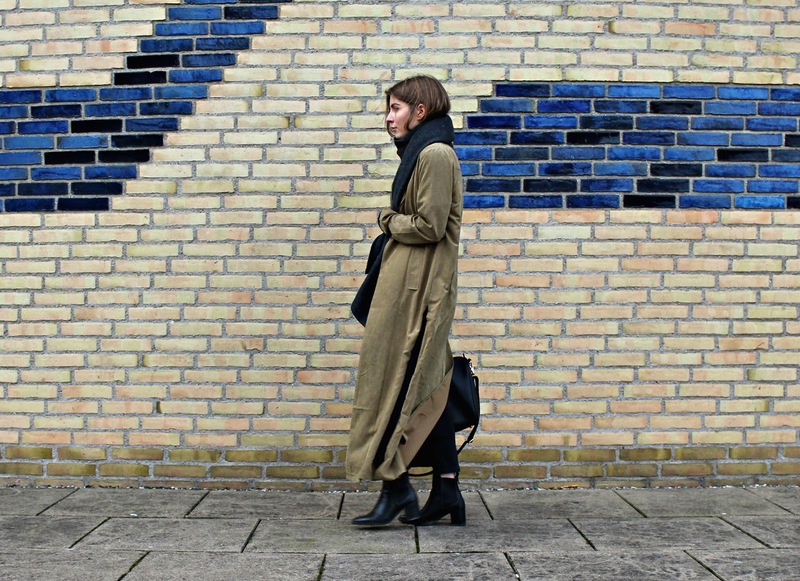 This was the outfit I wore for our first day there, with pretty much back-to-back shows of By Malene Birger (my favourite), Lovechild 1979, Baum und Pferdgarten and Ganni. 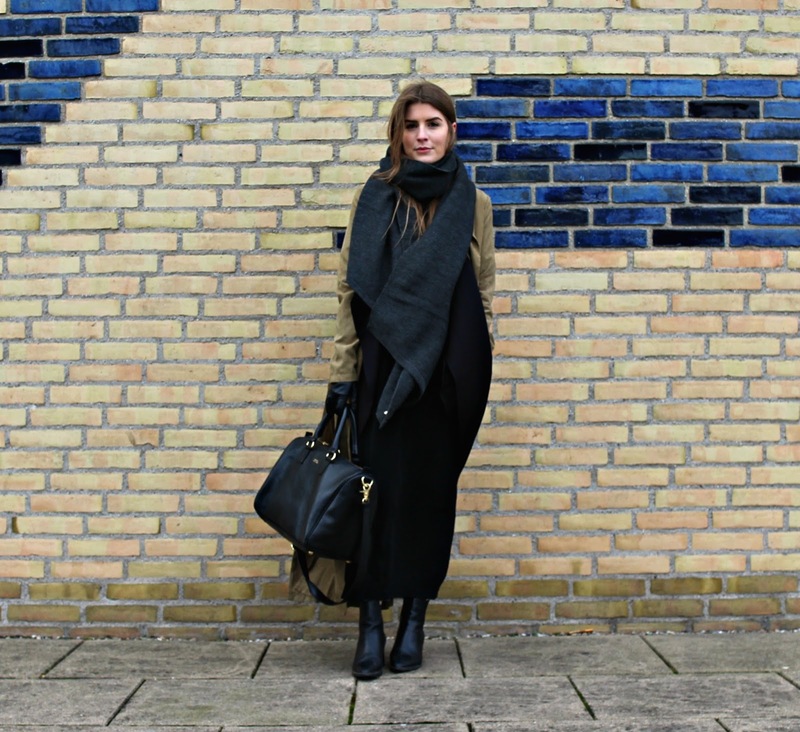 Going from outdoors to in so much meant layers were the only way forward, pairing two lightweight jackets over a longline tunic, jeans and finishing off with a chunky blanket scarf. Copenhagen, I can't wait to come back. Gorgeous as ever! LOVE the coat, are you going to be at LFW again? ?